What Does Research Mean to NET Providers? On the other hand, when NET providers use the word “research,” chances are that they mean scientific research. Scientific research uses a rigorous objective, systematic method (aka the "scientific method") to collect data, observe, analyze, and find explanations for things. For scientific research to make a truth claim, it needs to have high validity and reliability factor. This means it must be objective, repeatable, reliable, verifiable, and testable in different situations and with different populations. Clinical research (aka "clinical trials") evaluates what treatments and strategies work and don't work. It tests for safety, effectiveness, and what works best for a certain population (NET patients as a whole or specific type of NET patients, age of patient, etc.). Lutathera®, a form of Peptide Receptor Radionuclide Therapy (PRRT), a treatment which was approved by the FDA in January 2018. Dr. Pamela Kunz from Stanford gives an excellent summary of clinical trials in this presentation. 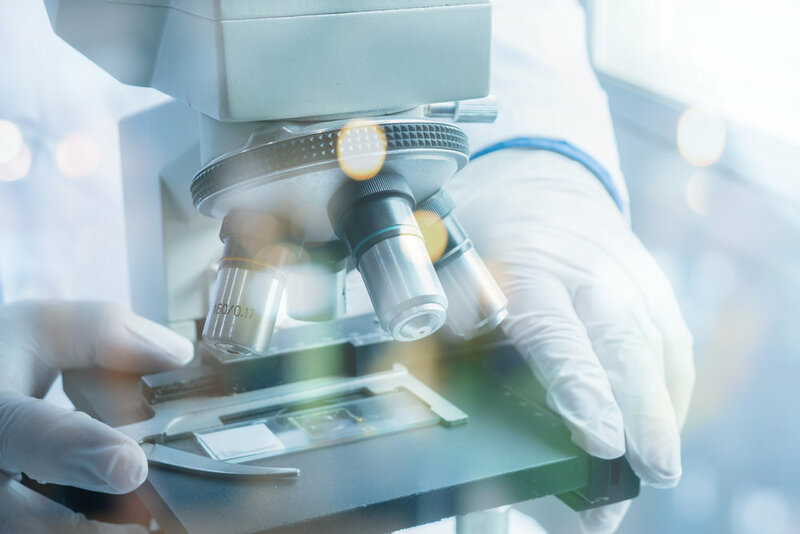 Neuroendocrine Tumor Research Foundation (NETRF) funds research worldwide to discover cures and more effective treatments for neuroendocrine cancers. Click here to learn about both current and past research projects funded by NETRF. Research Today is the Treatment of Tomorrow is an excellent article written by patient activist and advocate, Ronny Allan, for Neuroendocrine Tumor Research Foundation (NETRF) explaining the importance of clinical research. ClinicalTrials.gov is a database of publicly and privately funded human clinical trials conducted around the world. Because the database is quite extensive, using specific search terms such as “neuroendocrine” yields thousands of results. To narrow the search further, search by status such as “recruiting” (which means the study is ongoing), eligibility such as age and gender, location (specify your country). You can also search by primary site of tumor (i.e. pancreas). You may also hear your cancer team say that they are practicing “evidence-based medicine.” Evidence-based practice is using the best research evidence to help make the best treatment decisions along with the patient’s values and preferences. The bottom line is this: Research evidence alone isn’t enough to jump to a particular treatment. All three factors are important. The goal of evidence-based medicine is to provide the best clinical treatment tailored to the individual for their best outcome and quality of life. The LACNETS Meeting on February 12th Will Focus on NET Research. We will be covering the following topics. Bring your questions with you! Read this excellent update on immunotherapy by NETRF. Precision Medicine is defined here. This recent National Geographic article about precision medicine features Dr. Razelle Kurzrock, medical oncologist and Director of the Center for Personalized Cancer Therapy & Clinical Trials Office at University of California, San Diego. Read this current update on PRRT from July 2018. Here is a map of locations in the USA where Lu177 DotaTate (Lutathera) is administered as of October 15, 2018. In order to determine if a patient is a candidate for PRRT, it is essential to have a special type of PET scan with Gallium 68 (also called NETSPOT®). The Gallium 68 PET/CT DOTATATE scan shows whether or not the tumor has somatostatin receptors. These are the same receptors to which Lutathera also binds. Since NETSPOT® was approved by the FDA on June 1st, 2016, it has replaced the Octreotide scan as it is more sensitive and takes less time to perform than the Octreotide scan. A Gallium68 scan is different from an MRI or CT scan: the Gallium68 scan is a type of functional imaging which shows the presence of specific receptors, while an MRI or CT scan is a type of structural imaging which measures tumor size. Here is the latest information and locations of Gallium 68 PET/CT Scanning for Neuroendocrine Tumors (updated January 26, 2019). Masic I, Miokovic M, Muhamedagic B. 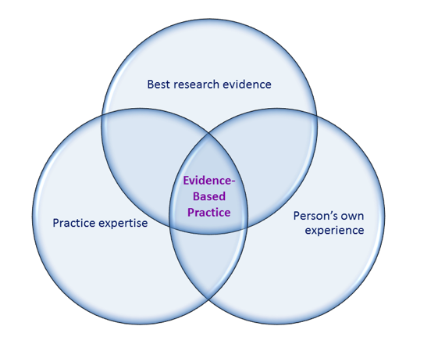 Evidence based medicine - new approaches and challenges. Acta Inform Med. 2008;16(4):219-25. Retrieved from https://www.ncbi.nlm.nih.gov/pmc/articles/PMC3789163/ . Metz DC, Choi J, Strosberg, J, Heaney AP, Howden CW, Klimstra D, Yao JC. A rationale for multidisciplinary care in treating neuroendocrine tumours. Curr Opin Endocrinol Diabetes Obes. 2012 Aug; 19(4): 306–313. Retrieved from https://www.ncbi.nlm.nih.gov/pubmed/22760514.